Standing tall as the 35th highest mountain in the world, Mount Fuji is the highest point in Japan. Mount Fuji’s recognizable peak is unmistakable and is an icon of Japan which appears in art, literature, and photographs both past and present. Mount Fuji is in fact, a composite volcano which has not erupted since 1707 and the peak is often covered in snow. The peak can be seen from many locations in Japan and there are a variety of ways to admire Mount Fuji from different vantage points. Here is our list of 5 ways to see Mount Fuji. If you are taking the bullet train, called the Shinkansen from Tokyo to either Osaka or Kyoto you can see Mount Fuji from the train. The secret is the sit on the right side of the train, this way from the windows you can get a definite sight of Mount Fuji. As you pass, you will be able to see the peak of Mount Fuji so get your camera ready as you will have approximately 10 minutes of viewing time from the bullet train windows. Hakone is a small town which is situated along the edge of Mount Fuji and is famous for its resorts. If you want to get away from the hustle of Tokyo for a relaxing getaway, Hakone is well known for its Onsens - Japanese hot springs and Ryokan - a traditional Japanese Inn. Lake Ashi, which is sometimes also referred to as Lake Hakone is known as one of the best ways to see Mount Fuji. If you want to get to Lake Ashi and Hakone, check out some of these Mount Fuji Tours. This makes it easier to get out of Tokyo and take in the beautiful scenery and a great way to see Mount Fuji. Kamakura, which is situated approximately an hour from Tokyo to the south is famous for its Giant Buddha. If you visit Kamakura you will also be able to explore some of the historical attractions and beautiful Buddhist Zen temples and Shinto shrines. Given it’s seaside location, Kamakura is also a surfing town and many surfers come here to catch the waves. Kamakura offers one of the best ways to see Mount Fuji over the water. If you happen to be in Japan towards the end of April until the end of May you will be lucky to explore the Fuji Shibazakura Festival which is held in Fujikawaguchiko and is one of the best ways to see Mount Fuji. 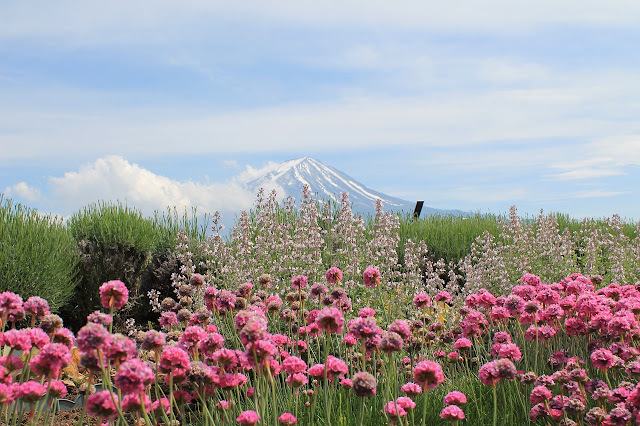 The overflowing and blossoming Shibazakura - known as mountain phlox flowers are white, red, pink and purple and a reminiscent of the pink cherry blossoms. The festival fills 6 acres with flourishing flowers and the bright pink landscape combined with Mount Fuji in the background is an unforgettable view. The famous Tokyo Skytree, Japan’s tallest structure is one of the best views of Mount Fuji. Although the SkyTree is not close to the Mount (approximately 100 KM away) the view is still rather impressive and it is worth watching the sunset from this high point. Seeing the mountain from the distance is just as impressive and we are sure you will not be disappointed. The Philippines is a must-visit country in Southeast Asia, and some of the things that foreigners as well as locals who travel abroad search for include travel tax Philippines, including terminal fee and travel tax for international flights. Your search for information on travel tax Philippines ends here; know everything that is important about Philippine travel tax and terminal fee in this article! Filipinos taking trips outside the Philippines, travel tax is something that they ought to settle before they depart to their destination. 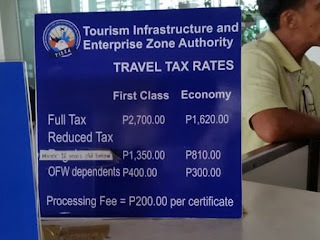 You pay for this at the airport before passing through immigration, but there are also times when the cost of airport tax Philippines is already included in your ticket cost once purchased. The travel tax Philippines amount for 2016 is currently at PHP 1,620.00 per traveller for economy class, which is roughly around USD $32. For passengers who will ride first class, the travel tax to be settled is up to P2,700 or roughly around USD $54. If you are a US National or a Permanent Resident/Green Card Holder, travel tax Philippines is something you are exempt from. However, it is your duty as a US Permanent Resident to get a Travel Tax Exemption Certificate, which can be obtained at the Philippine Tourism Authority at the DoT (Department of Tourism at TM Kalaw Street, Ermita, Manila. 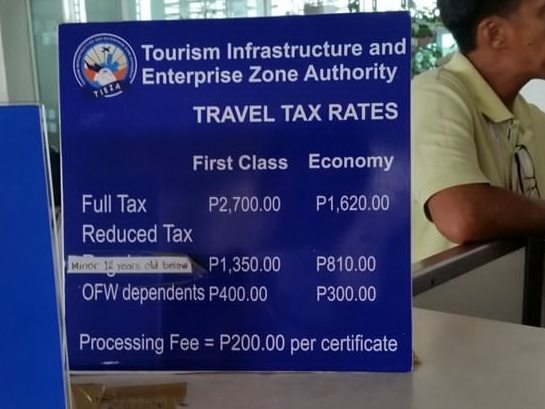 While travel tax Philippines is an exemption for Foreigners and Green Card Holders, airport tax and terminal fees Philippines 2016 is something that both are expected to pay for. The airport terminal fee is at P750, or roughly USD $15. If you are departing from the Ninoy Aquino International Airport (NAIA), you will have to settle this amount. If you are an OFW or an Overseas Filipino Traveler, you may be exempted from paying the Philippine travel tax and airport terminal fees. 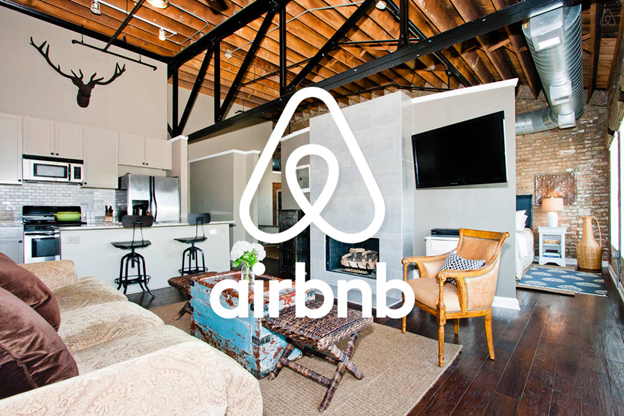 Check with your travel agent to see if the exemptions also apply to you. If you are flying domestic from Manila to Cebu and vice versa, you do not have to settle travel tax Philippines at the airport because this is already computed in your airfare. 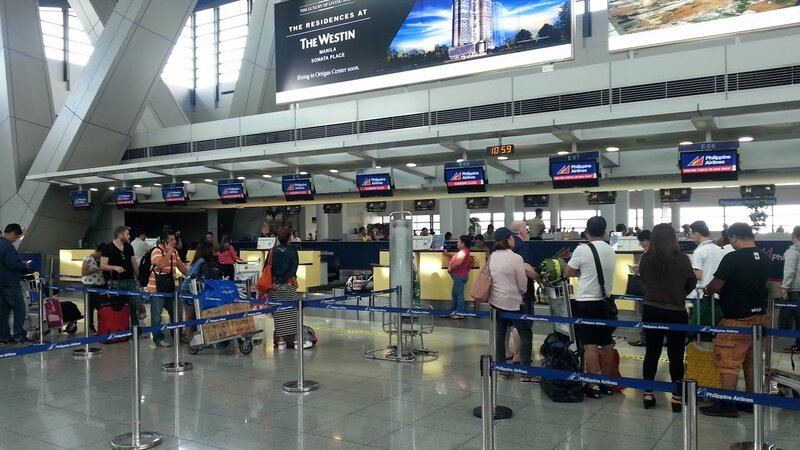 This does not apply to all other airports in the country though, as the requirement for all departing passengers is to settle travel tax Philippines and terminal fees soon after checking in for the flight and before one boards the plane. With regards to the terminal fee in airports across the Philippines, the rate ranges from as low as P50 up to P200 when it comes to domestic departures. For international departures, travel tax Philippines and terminal fees can range from P500 to P700. 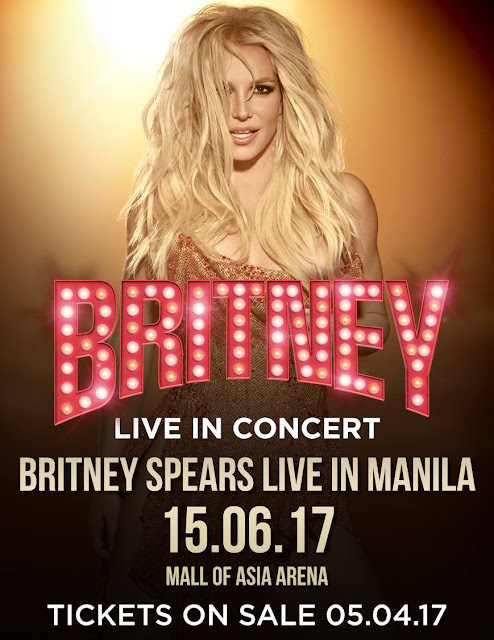 This fee is settled in cash and in the Philippine currency only. 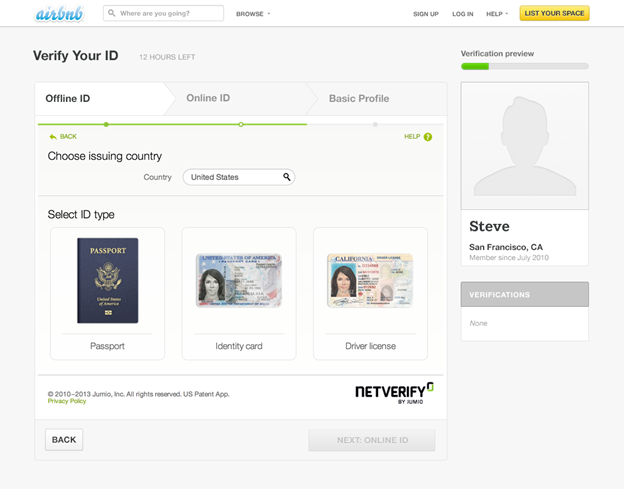 As a tip, it is usually handy to prepare the exact amount that you need to settle whether it is the airport terminal fee or the Philippine travel tax. Separate this amount in your wallet so you are not rushing and to make things more efficient for everyone. Ensure that you have enough in the local currency to settle the necessary amount, otherwise you may be forced to exchange your money at the airport where fees can be slightly higher than usual. 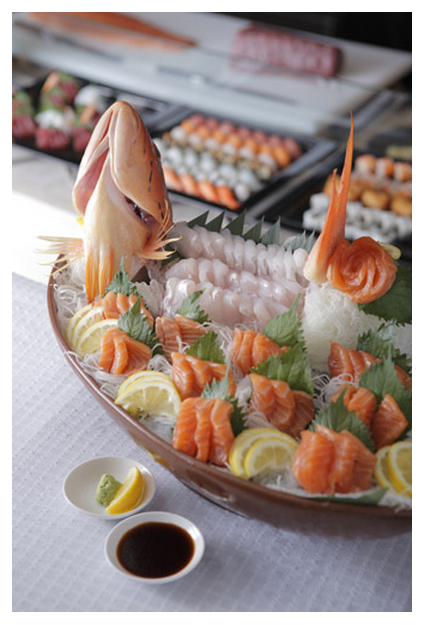 Spiral reopened two years ago to bring a bigger and better continental buffet selection. Apart from the usual must-reach-out-for goodies like their famous chocolate chip cookies and mouthwatering grilled meats, one shouldn’t miss checking out the Cheese Room. Imagine being surrounded by Brie, Camembert and other cheeses, replete with a variety of crackers, grapes and other cheese-loving accouterments. As the price is definitely on the steep side, it is a must to come on an empty stomach and the determination to try as many cuisines as possible. Budget: Allocate P3,000 per head. Located in the heart of San Juan, the vintage vibe given by the charmingly restored old house is the venue for artfully re-mastered Filipino dishes. Do a double take on old favorites with a twist such as sisig cups, Kare-kareng bagnet and more. The carving station itself is worth hanging out in front of. Call to ask about the day’s selection as some dishes only come out during the dinner fare or weekends. Budget: Allocate P500 per head. We’re certainly hit hard by the Korean craze, and the same can be said about their food. If you’d like to bring the fun of buffets one notch higher, check out Sambokojin Korean BBQ buffet. Their salmon and tuna selection is guaranteed to be fresh (meaning no funny tummies for you in the morning) and their meats have good marbling, which translates to fatty and juicy grilling all the way! Balance it off with a vegetable selection that’s also ideal for grilling (grilled corn, anyone?) and cap the meal off with a selection of local ice cream, fruits and sweet treats for dessert. Budget: Allocate P700-800 per head. Oh, Alba. When were you not a favorite all these years? 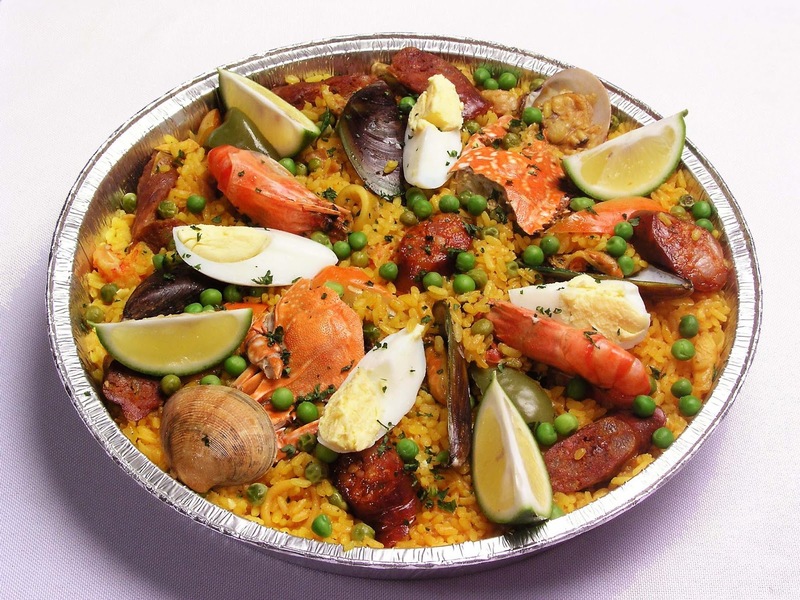 This Spanish gem usually does not make it to the popular lists of buffets, making it a secret go-to place for those who are in the know. Must try dishes: sautéed mushrooms, cochinillo and black (seafood) paella. It’s also considered a sin to leave without trying the panna cotta over at the dessert station, so make sure you leave room for it. Budget: Allocate P700 per head. Café Sweet Inspirations is a popular choice for college sweethearts studying or living in the Katipunan or nearby UP area. 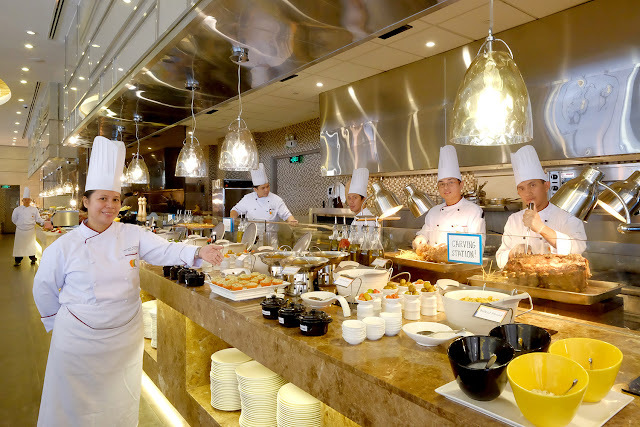 While the restaurant is known for their pastries and cakes, the Mongolian-style buffet offering is also worth checking out. An assortment of meats, veggies and seafood await stir-fry enthusiasts, complete with savory sauces to pick at your creative side with an opportunity to mix and match ingredients and sauces. Tip: go heavy on the sauce for a thicker stir-fry and don’t hesitate to ask for your bowl to have another whirl at frying for a smokier taste. Budget: Allocate P350-400 per head. 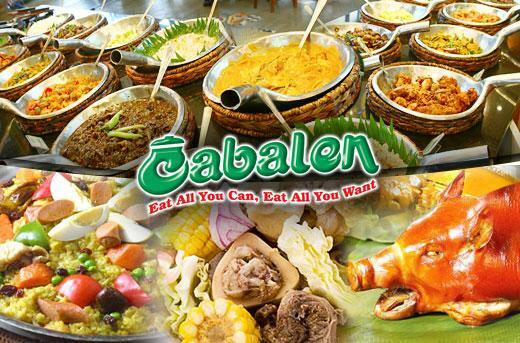 When the intention is to feed your entire angkan (clan), nothing beats value-for-money Filipino buffet like that of Cabalen’s. With old time favorites like kilawin, piniritong hito, lechon, calamares, and sinangag, the food choices are sure to be a hit with everyone aged two to one hundred. A halo-halo set-up (among other Filipino dessert treats) is something to look forward to after your meal. Budget: Allocate P400 per head. 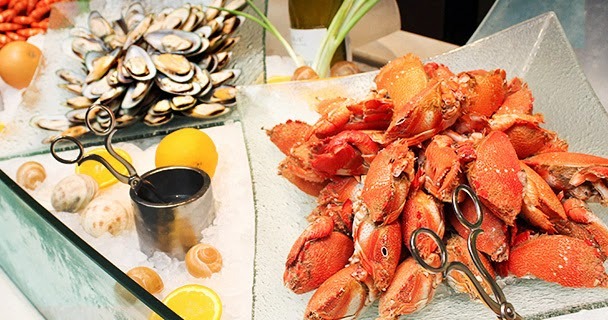 If you are a sucker for extensive variety with a more casual ambience, Vikings Buffet is your best bet. This non-hotel venue offers both classic and creative buffet fare with an atmosphere that is nothing short of merry and bustling in a surprisingly lavish environment. 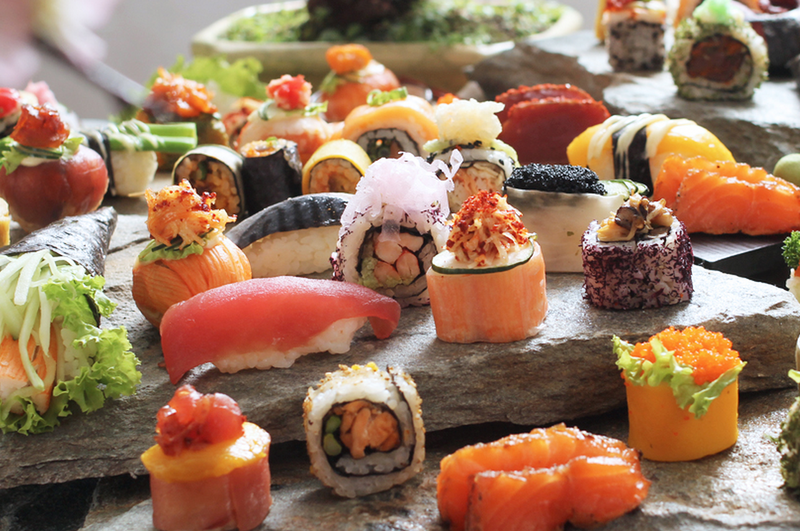 This joint has got everything for everyone, from sushi to steak to tapas. We suggest making a beeline for the Asian Section to grab a helping of Kalbi Jjim and Chapchae, two crowd favorites. Budget: Allocate P900-1000 per head. Chef Laudico makes it to the list again with BFast, a popular all-day breakfast and brunch buffet place in Makati. Worth gorging on is the Lechon Kawali with Bagoong Sauce, Angucino (angus tocino) and Angus Tapa, a decadent take on the usual Filipino breakfast favorite. This buffet place is known for changing their menu every now and then, so each visit always yields a new, delicious surprise. Budget: Allocate P300 per head. 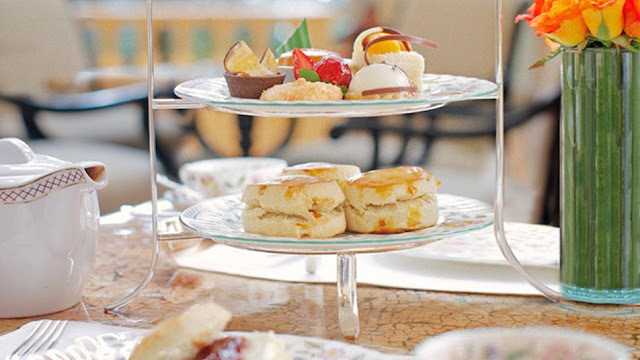 Fancy afternoons call for a trip to the Manila Peninsula for their high tea buffet, with more than just the usual teas and scones. What to expect: canapés, cheeses, pies, other delicate pica-pica. Other comfort food includes pancit luglog, macaroni and cheese, lumpiang ubod and assorted sandwiches, but you get your money’s worth with the first dishes mentioned. It’s a pretty penny you’re going to spend snacking at the Pen, so eat slowly and enjoy the plush surroundings of The Lobby. After all, you’re at The Pen! Budget: Allocate P1000+ per head. The Food Club offers buffet no-fail offerings in a tastefully modern set-up that reminds one of being at an upscale club. 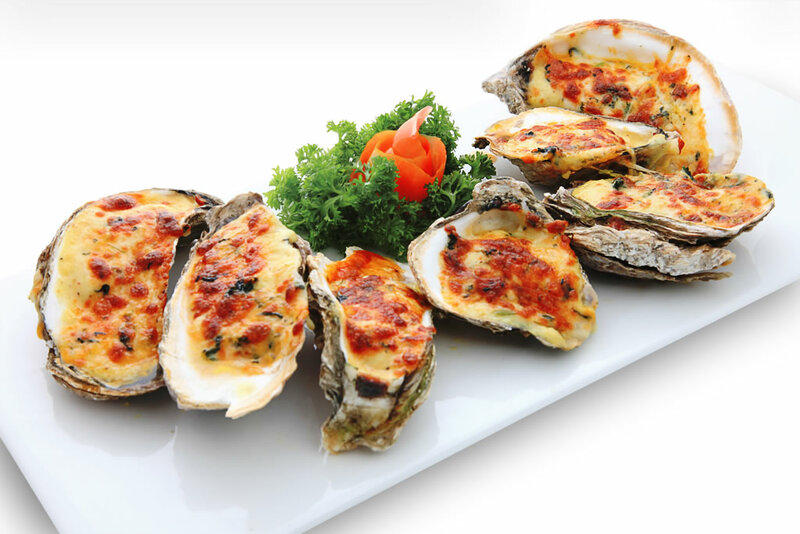 Crowd favorites include crispy tempura with a surprisingly flavorful batter, the cheese selection, pasta offerings and the sugar high-inducing sweets buffet. While the selection isn’t as extensive as other buffet places, what’s nice about The Food Club is there isn’t one bland dish in their food choices. Budget: Allocate P800-1000 per head. 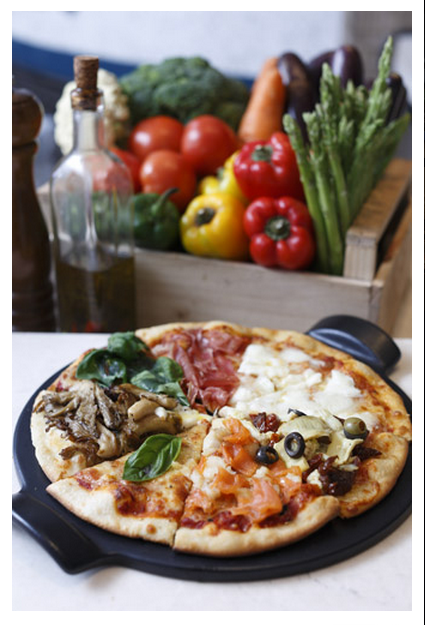 Only P1,590 for P2,665 worth of Food at any of Sofitel's Restaurants & Bars including Spiral, Le Bar, Galette, and Snaps Sports Bar! The more, the merrier! Get to bring 1 person for FREE if you purchase 2 vouchers! 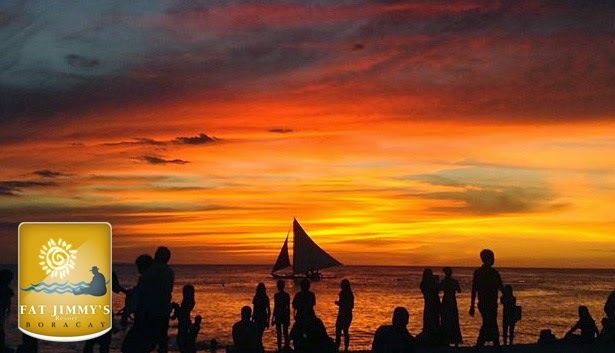 This summer, head to Boracay, the hippest party island in the country! For years, the island has been one of the most popular beach destinations in the country because of the long stretch of white sand beach, numerous bars and restaurants, a myriad of water activities, and the friendly residents that warmly welcome both international and local tourists alike. With these packages, you’ll have a hassle-free vacation as accommodation and round trip airfare (Manila-Kalibo-Manila) are already included! 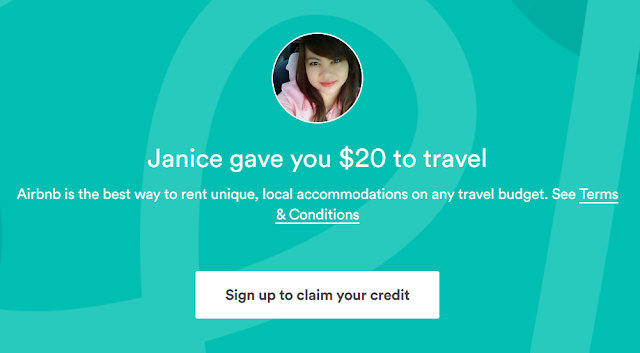 This Offer Includes:Per person rate for 3D/2N Fan-Cooled Room accommodations at Fat Jimmy’s Resort, round trip airfare (Manila-Kalibo-Manila), and FREE use of hotel facilities! 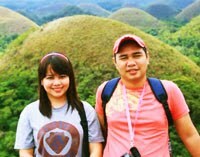 Minimum of 2 voucher holders traveling together.